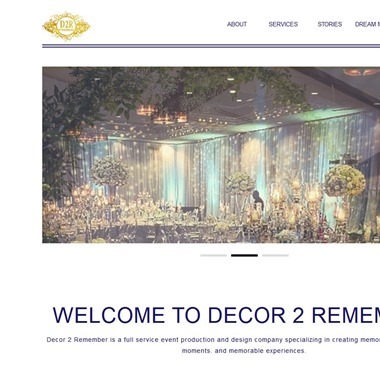 Decor 2 Remember is a full service event production and design company specializing in creating memorable, awe-inspiring moments. and memorable experiences. Our passion for all things design and our obsession for the fine points blend seamlessly to produce a lavish and precise aesthetic. 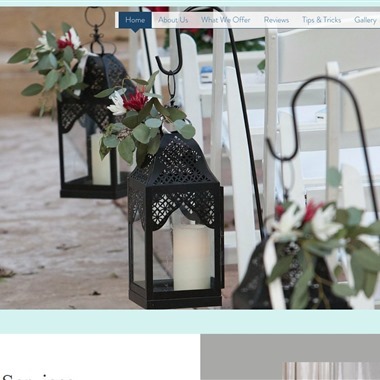 Whether it be a dream wedding, bachelor party, baby shower, quinceañera, sweet 16, graduation, birthday party, vow renewal, corporate event, or simply a dinner party. Book your event with them and rest assured that your event will be handled by a team of professionals that will make your event memorable. 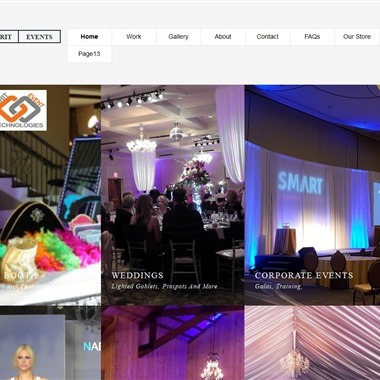 MRIT Events are known around town as the ceiling drape specialist and their service is the highlight of doing business with them. 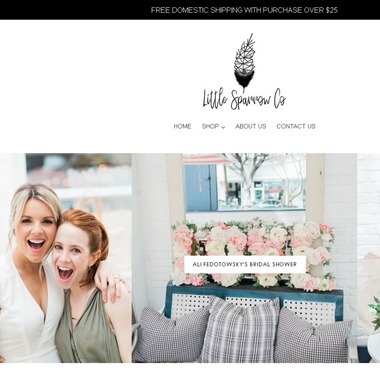 Little Sparrow Co is a bohemian shop with a southern flare created and maintained by mom of three, Julie! . Each piece is handmade and created with lots of love and attention to detail. 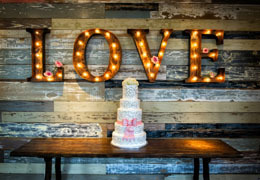 Her flower letters and wall frames are perfect for weddings, bridal and baby showers, parties, photo shoots, wall art, office decor and nurseries. They specialize in working with tight budgets. 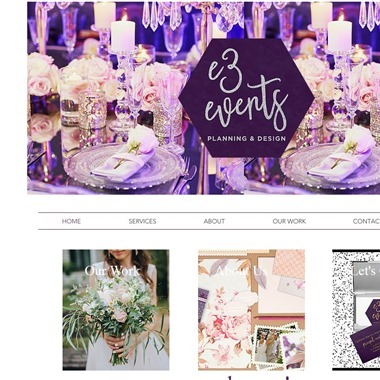 Carolyn is a Certified Corporate Event Planner who, while planning her own wedding, recognized the need for cohesion in the industry. 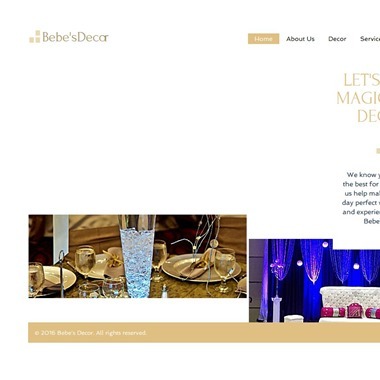 Bebe personally oversees each project and decorates most parties herself. 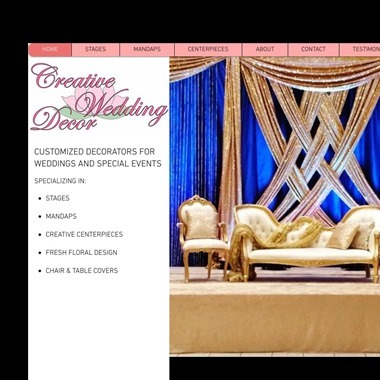 Bebe strives to meet each budget and works closely with clients to make sure they are satisfied with their decorations. 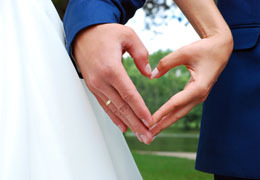 Their policy is to never say no to the customer and make your wedding dreams come true. 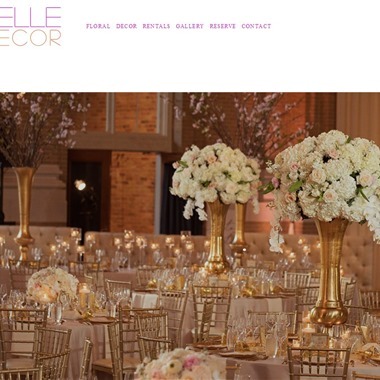 At Belle Decor, they specialize in transforming common spaces into magical settings. 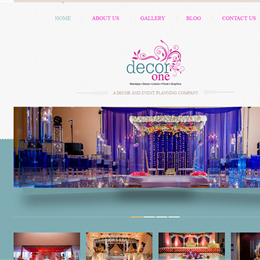 Every facet of their design is perfectly executed to the finest detail. 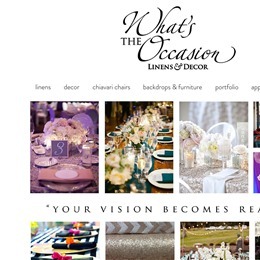 From their custom linens, to their variety of rentals, they create that one-of-a-kind concept that is specifically tailored to meet each client’s vision. They make dreams come true with their special creativity touch. 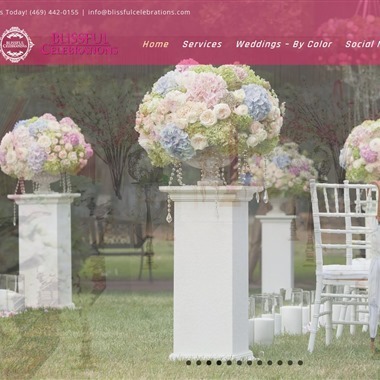 They customize each event to your specifications and also give you ideas to create that perfect event at reasonable prices. 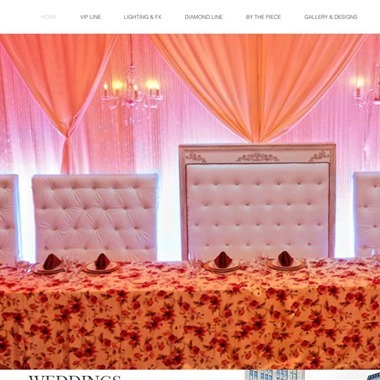 They focus on any event from traditional to contemporary, stunning backdrops, stylish props, dramatic ceiling drops, romantic draping, elegant chair and table linens to unique table décor. Rental Company Ready to Take Your Event to the Next Level by Adding Prestige,Elegance & Luxury to your Place.